Another collection with beautiful wallpapers for your smartphone. This time are all dedicated to Galaxy A5 series. Check out other collection with Lollipop Material Design and High Quality Smartphone Wallpapers. Another wallpaper collection for Android Lollipop with Material Design. More Android wallpapers are published on previews post. All wallpapers have maximum resolution. To download for free open your favorite wallpaper and on image page then click on the full size link. Huge selection of wallpapers for Android Lollipop with Material Design theme. We have collected the following free wallpapers so you can use for your mobile phones. Browsing from Android is very easy to save the images and set as wallpaper. You must click your favorite wallpaper and then save the full resolution on your Smartphone. Open Gallery on your phone, then browse the Download images, so select the downloaded image and set as background. Take a look also to the other Android Lollipop Wallpaper collection for more images and how to guide. After the #unpacked event, you are wondering to download Samsung S5 wallpapers. This is a 1482×838 version because the S5 resolution is up to 1920×1080. 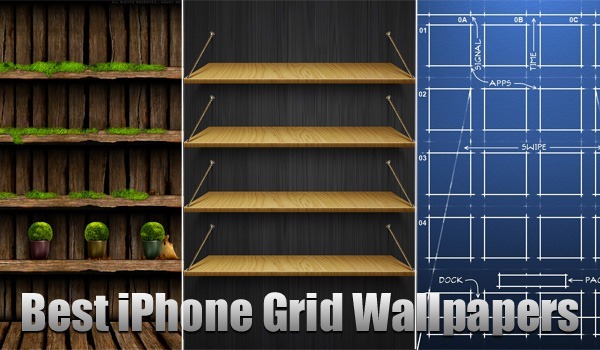 Is a nice hack to set as home screen on your iPhone a grid wallpaper. Chose your favorite, send to your iPhone and set it as home screen! You will have a unique device. If you have missed check out also the Best iPhone HD Wallpapers. What are your favorites? Leave a comment below!